Ultrarunning is quickly growing in popularity and for good reason: It’s a great excuse to go beyond the more traditional endurance events such as IRONMAN, provides a BIG endurance goal and an ideal way to experience nature frequently. Win, win! Whether you are competing in your first 50K, 50 mile, 100K, 100 miler, or looking for that edge to compete at UTMB, we will develop a training plan specific to you, your race and your goals. Every race and athlete presents a unique challenge that we love! 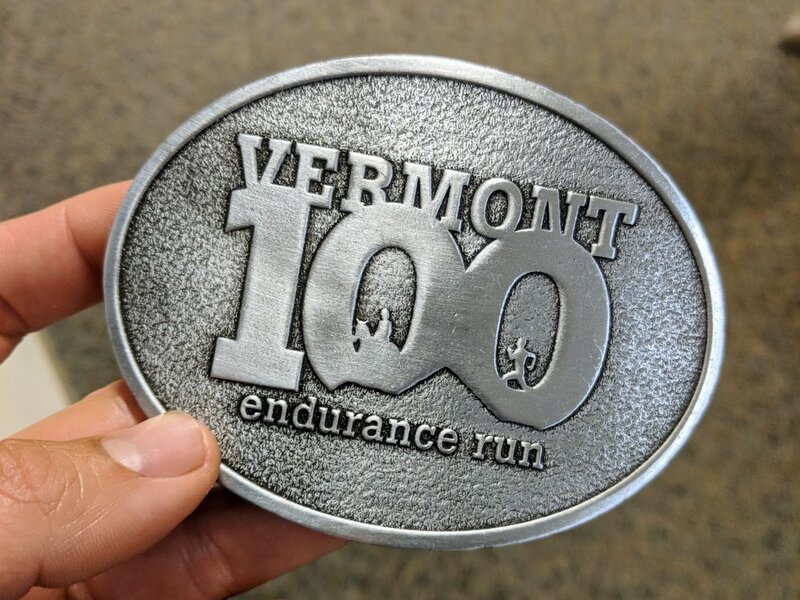 Contact Us to chat about your next ultrarunning adventure. If you are looking for a once-in-a-lifetime European running experience, check out our friends at Run The Alps.